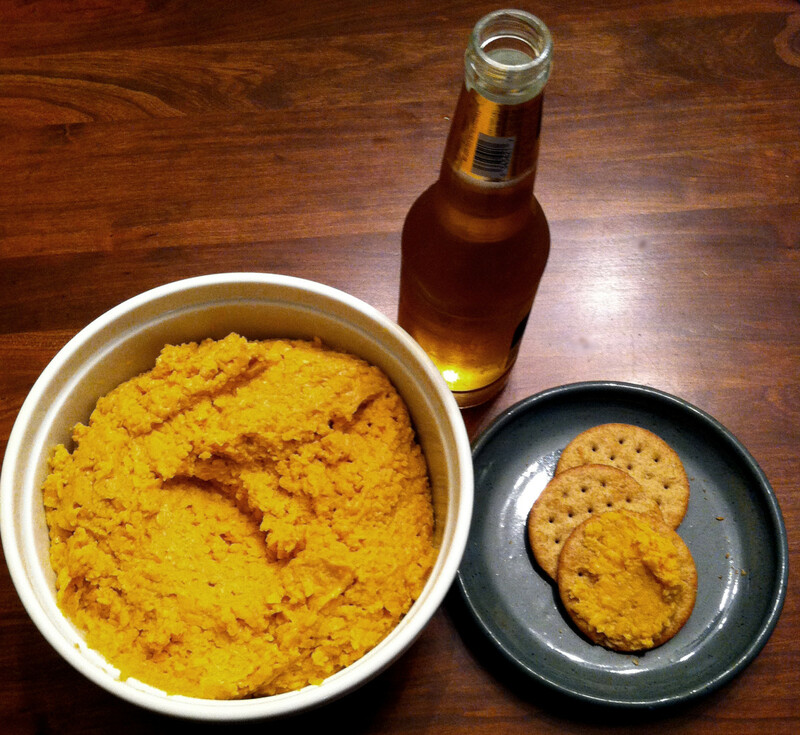 Beer Cheese is a Kentucky favorite! Delicious with everything from crackers to celery to heaped on a burger. In Kentucky, a party just ain't a party if you don't have beer cheese on the table! As the name implies, these snacks are in the shape of pinwheels and are topped with a spicy potato stuffing. 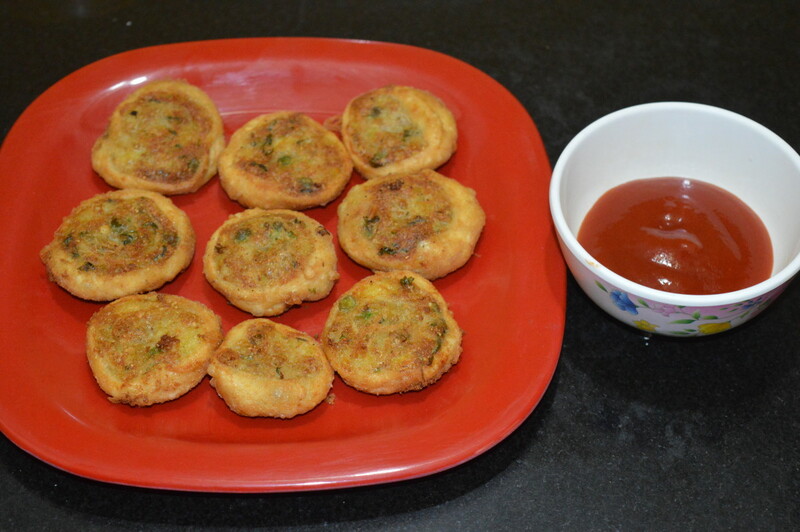 They are a pleasant twist on samosas. They can be served as a party snack or a finger food. We stopped at a neighbor's house to chat, and another neighbor got out a plastic bag out of homemade seasoned pretzels. I instantly fell in love and needed to share the recipe! 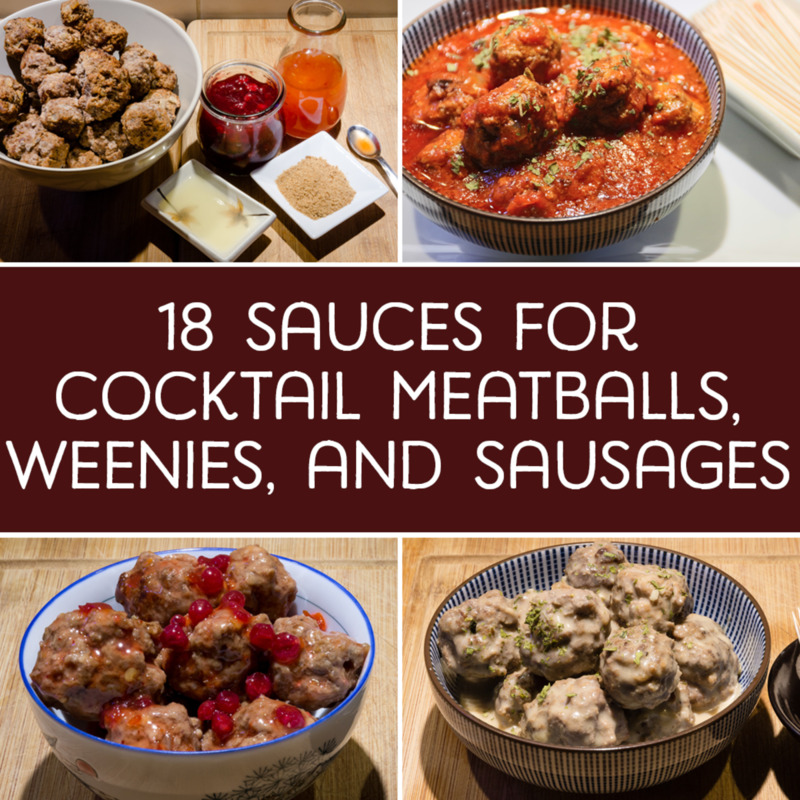 Cocktail meatballs, weenies, and sausages are easy to make and quick to disappear! These recipes are great for parties and other gatherings. There are so many simple things you can do to decorate for a party. Watermelon baskets top the list because they are fairly simple and always look good! Cheddar's is one of my favorite restaurants. 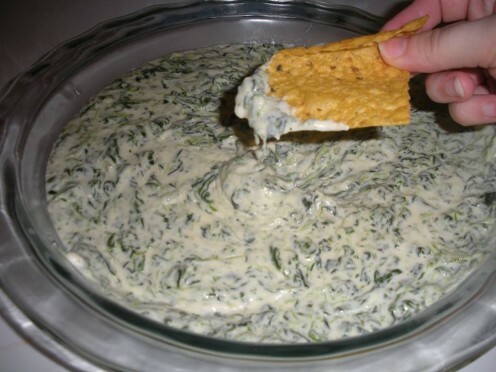 My favorite appetizer is their Santa Fe Spinach Dip. 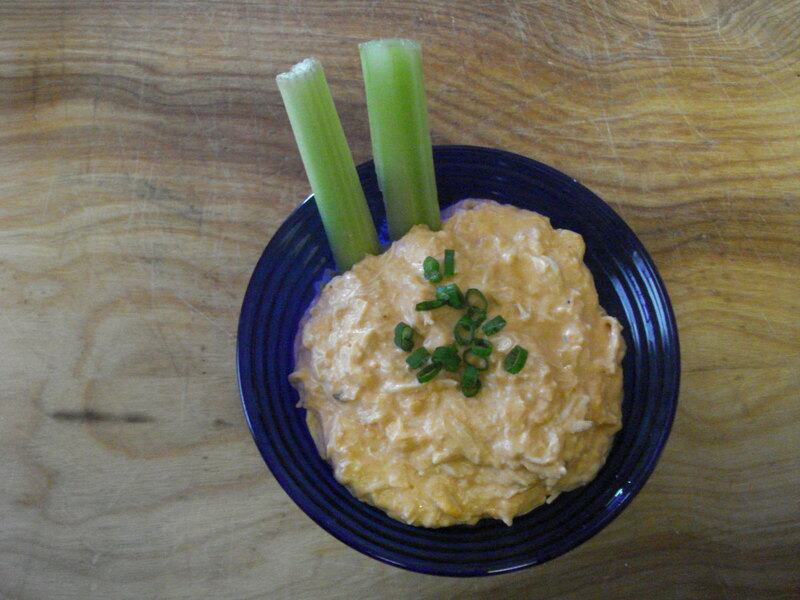 It is a delicious creamy and cheesy dip for any occasion. This is my recreation of the dip. 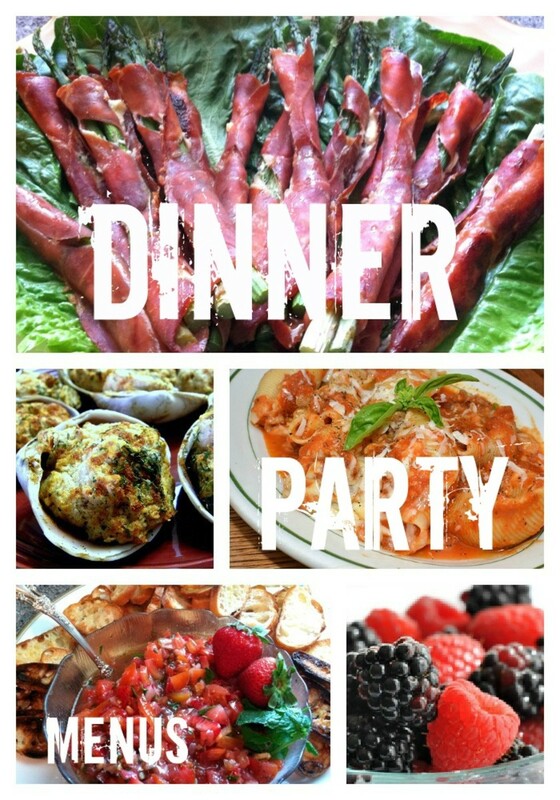 Learn to throw a dinner party that doesn't leave you stressed and exhausted. Three menus with recipes, tips, preparation ideas, and instructions are included. Choose from an autumn harvest menu, summer harvest menu, Mexican themed menu, or Italian themed menu. Looking for the best and easiest gluten-free party snacks? 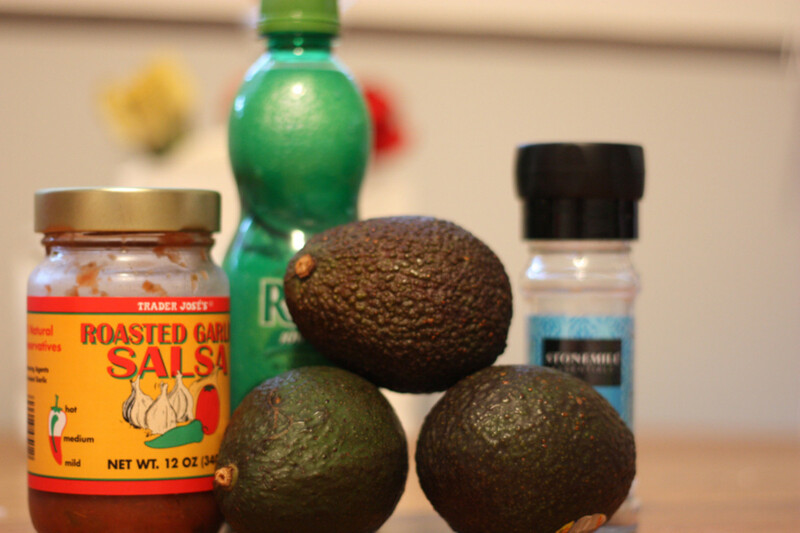 Then check out this 3-minute guacamole. 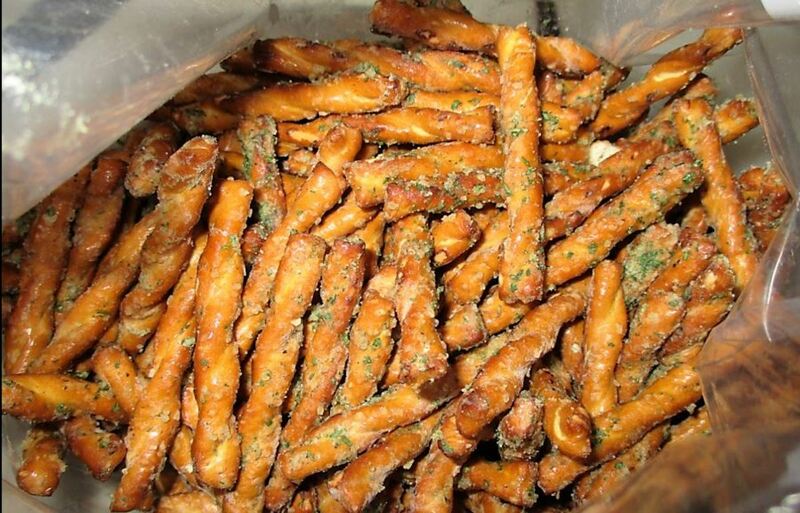 These amazing, deep-fried snacks are crunchy and delicious. 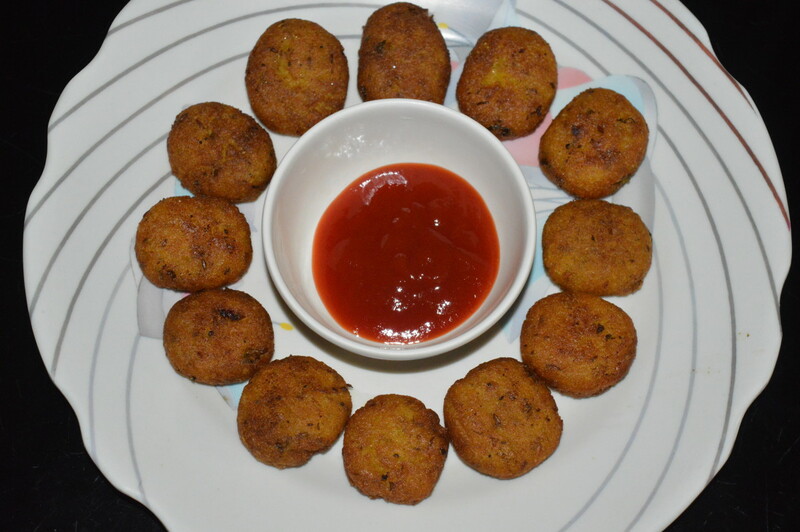 In this unique recipe, you have to make a liquid mix of gram flour and semolina that is further boiled with spices to get a dough. 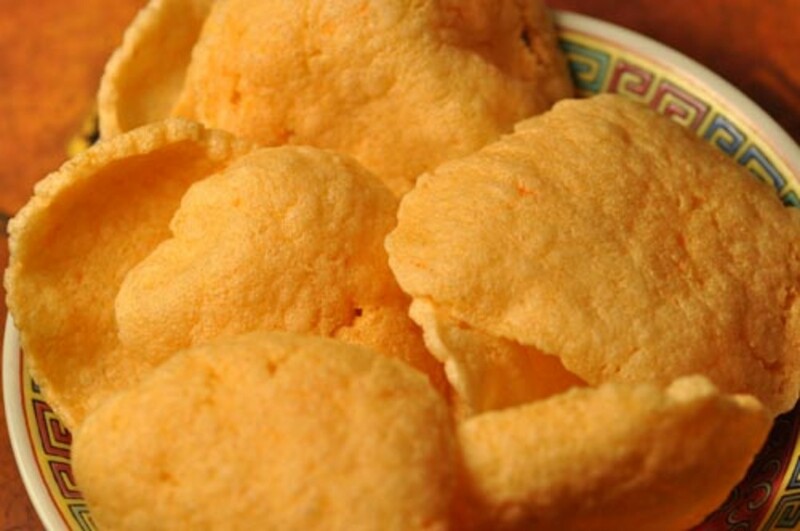 Want prawn crackers that taste of prawns? Make your own! Here's how to do it. 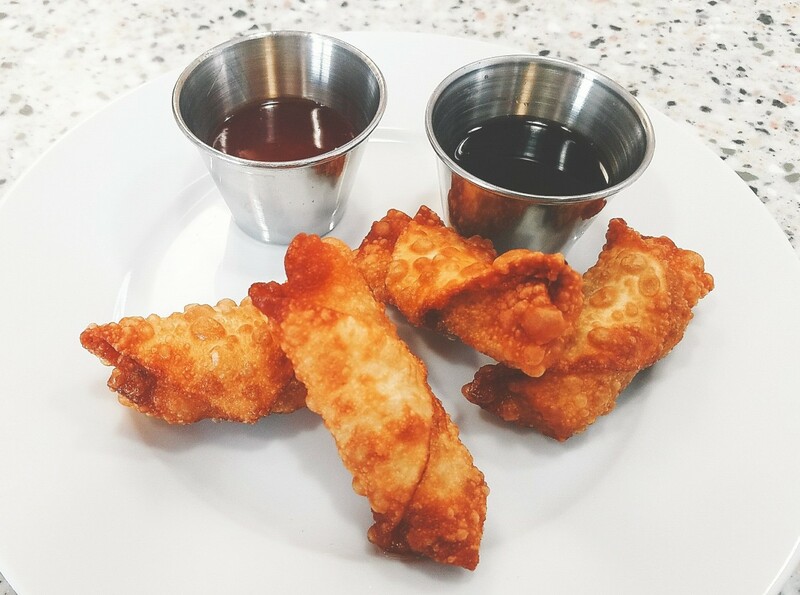 If you're having company or just want to bring the takeout experience to your kitchen, these mini egg rolls are a perfect idea! 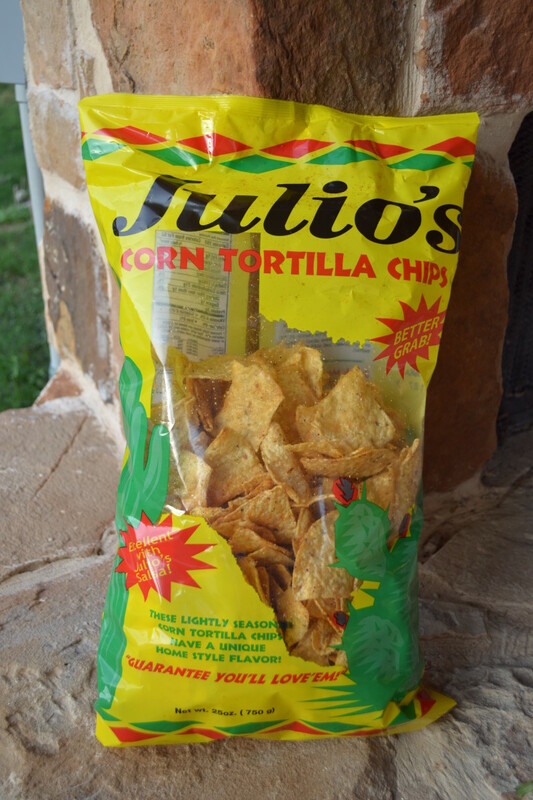 Easy, fun and, most importantly, they're delicious. 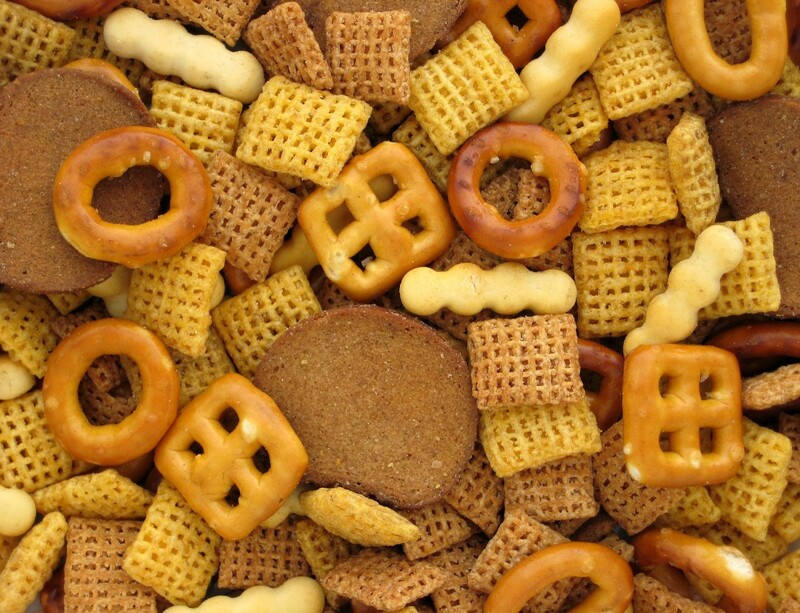 Party (Chex) mix is a popular, easy-to-make snack. Here are some new flavor ideas—perfect for your Super Bowl Sunday gathering. 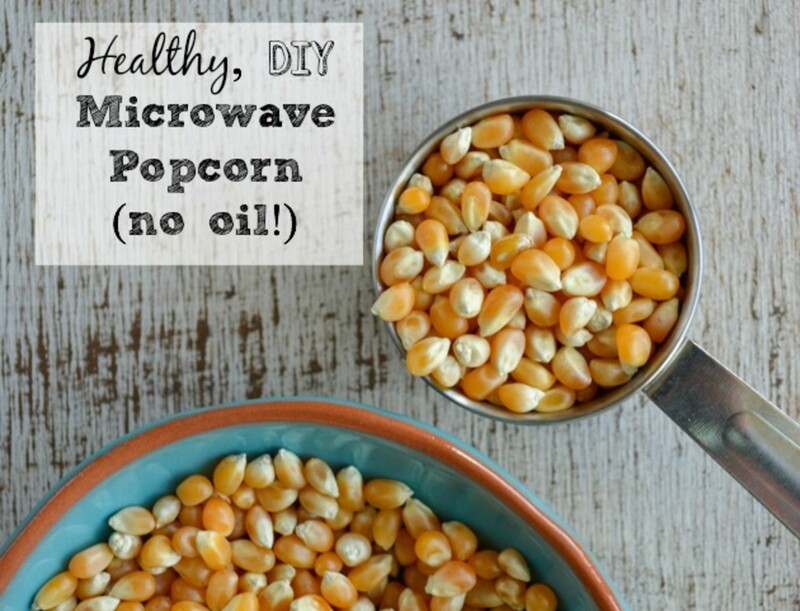 Discover how to make your own, healthy popcorn in the microwave without a bag! It's oil-free and uses equipment you already have at home. 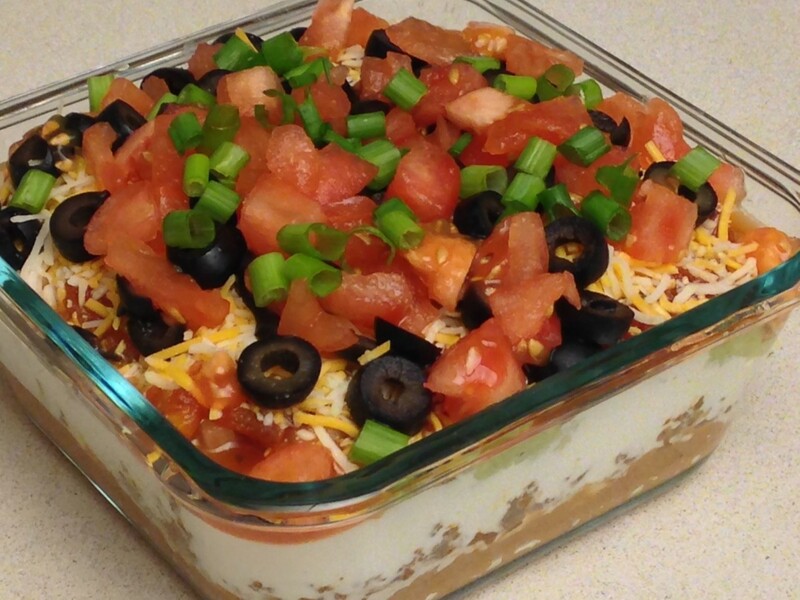 Favorite fast and easy dip recipes for your nextgathering. 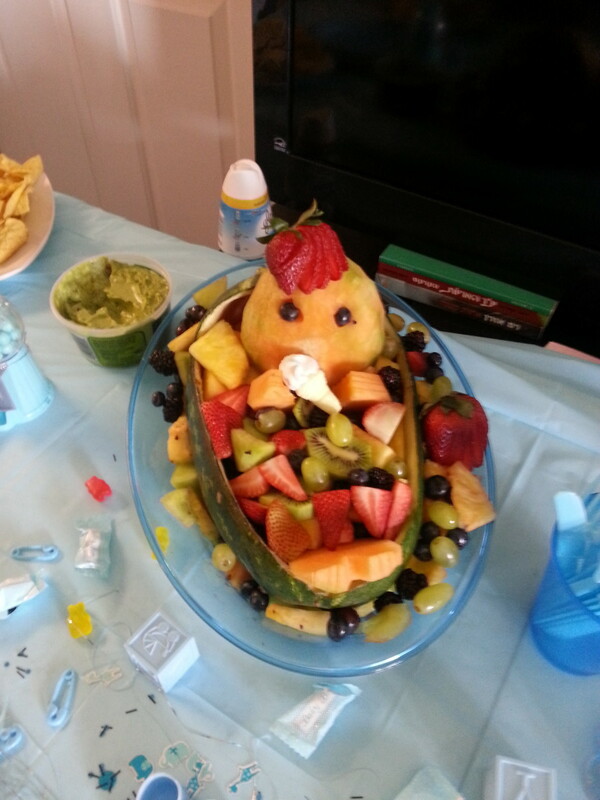 Velveeta RoTel dip, spinach dip, guacamole, hummus, spinach and artichoke dip, ranch dip, 7-layer dip, and more.